By Ewan Paton, a Barrister at Guildhall Chambers, Bristol, who practises..
After more than a year in the works, the $71.3 billion merger between 21st..
By Tim Farmer, Founder and Managing Director of multi award-winning mental.. The Internal Revenue Service (IRS) has warned Title Research that they are.. 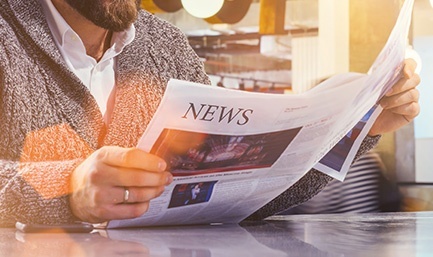 In the spring 2019 edition of Title Research's news digest, Entitlement, Tim..
What is Bona Vacantia? The literal translation of Bona Vacantia is ‘vacant..
All US states require brokerage firms and financial institutions to report.. 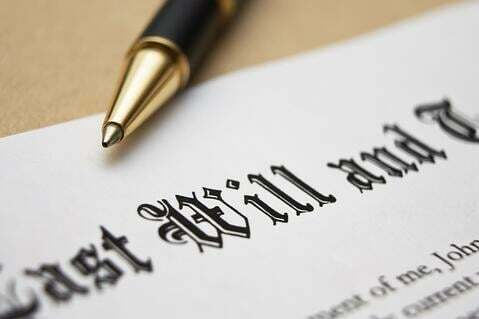 When it comes to estate administration, there is usually a long list of..
What’s in store for the Wills and probate industry in 2019? With increased probate fees on the horizon; the Solicitor’s Regulation..